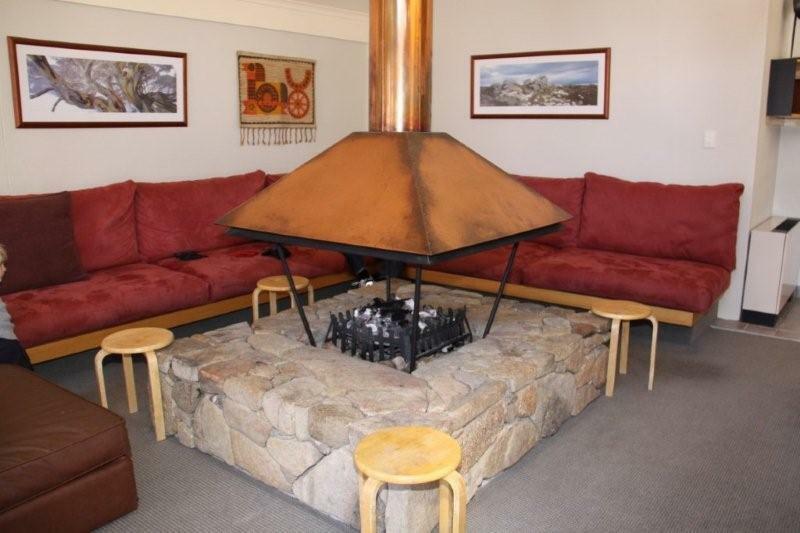 Christiania lodge is located in Thredbo Village reference Q:30. Thredbo is a year round resort offering excellent facilities to guests summer and winter with a lot of social activity in the hotel, bars and shops. In winter Thredbo caters for all levels of snow sports from the beginner to enthusiast. Follow the links for detailed Thredbo Trail Map. In Summer Thredbo is perfect for that special getaway. Activities range from walking up Mt Kosciuszko, fishing in the river, playing tennis, horse riding, golf, bob sled, mountain bike rides and swimming at the Leisure Centre. 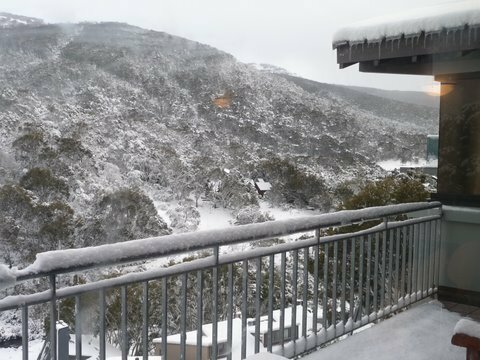 Check the Thredbo site for full details. Lodge, Club and Temporary members are welcome at Christiania Lodge and will be accommodated in one of the 15 centrally heated guest rooms while, in winter , our friendly resident managers, will provide scrumptious breakfast and dinner menus, maintain the common areas and ensure your stay is as enjoyable as possible. In summer non catered periods there is a resident caretaker to supervise the lodge operation, guests are responsible for their own catering, linen, cleanliness of their rooms and are expected to do their share of cleaning the lodge common areas. Please click here if you are ready to make a booking or the button below if you have a general enquiry. Thank you, your enquiry has been sent to Danielle and Greg Ozolins, Booking Officers for Christiania Lodge - Thredbo. Your question will be answered as soon as possible however if your enquiry is urgent or reply overdue please call (02) 9545 5979 prior to 8:30 pm Monday to Friday. Only blankets and pillows provided in non-catered period bring your own single sheets, pillowcase and towel. Short term parking is available in the loading zone adjacent to the front door to unload your baggage then your vehicle should be moved to the overnight parking available in nearby designated areas - click Roads & Transport tab to see parking areas on map. NOTE Valid NPWS pass is required for Koscuiszko National park entry - enquire at park entrance stations and during ski season snow chains must be carried.